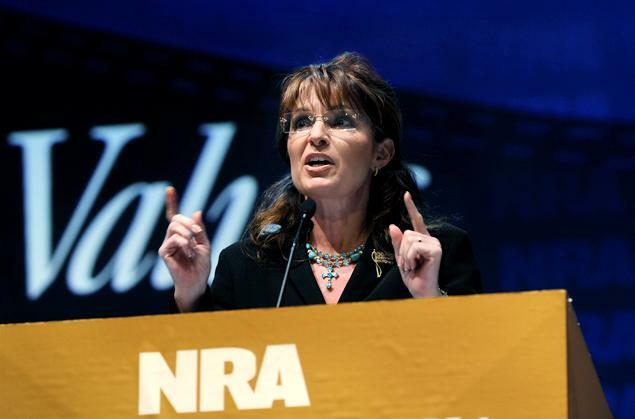 Lately gun accidents have become so (sadly) absurd and (outlandishly) alarming that they remind me of Sarah Palin. In 2008, I received a group email entitled: Women Against Sarah Palin. Though I agreed with the expressed sentiment that Mrs. Palin was the wrong choice for the White House, particularly for women, I publically declined to participate. I didn’t want to put my energy “against” someone, particularly another woman, especially when women’s voices were so desperately needed in the world. I also felt that the “bashing” of Sarah Palin served as a distraction from herself. If we quieted down, she’d do herself in. Seriously though, How Could We Blow This One?